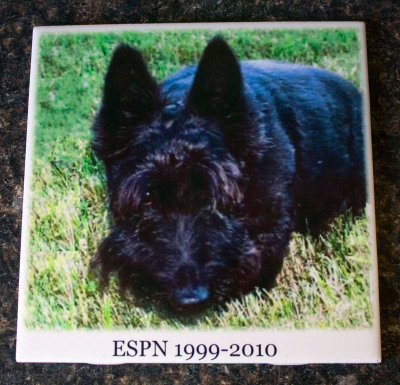 Imprinted with a beloved pet, person or event photo, commemorative tiles may be taken home or permanently installed on the interior wall of P.A.W. Animal Shelter, and serve as an everlasting tribute to the love and bond between animals and their families. 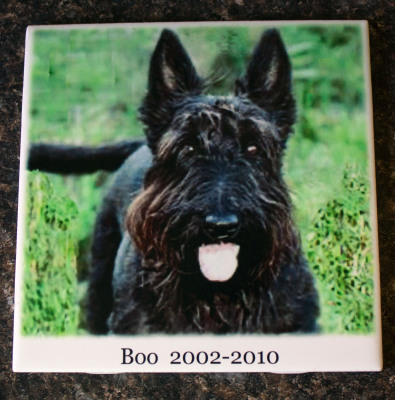 Thousands of visitors each year see these furry faces decorating our walls and many will visit their own personal tile again and again to remember a special pet or person.